Tiny Elephants is a little company which makes animated films in stop-motion. 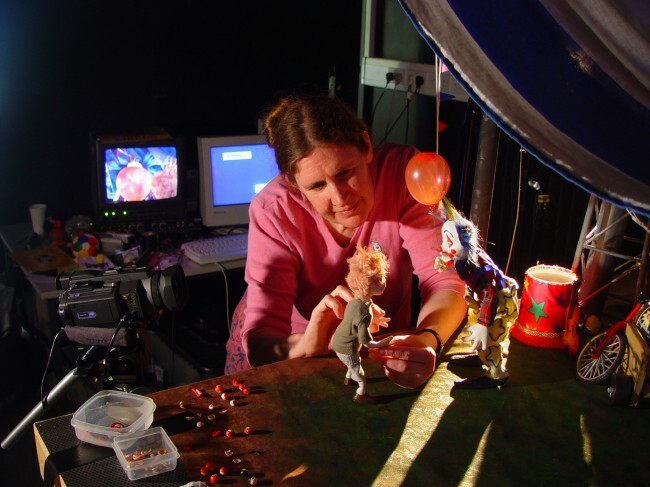 It was formed in 2007 by Linda McCarthy, who up to now has made four short films adapted from the cartoon strip Small Birds Singing by Steven Appleby. Small Birds Singing is a country estate, somewhere in England, in which lives a dysfunctional family, their masked butler and a herd of tiny elephants who dust under the furniture. The cartoon strip appeared in the Times Magazine for eight years. Loomus, Steven Appleby’s current cartoon strip can be seen in the Family Section of the Guardian on Saturdays.